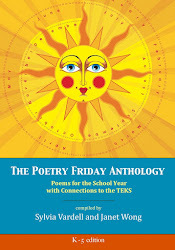 Traci writes: As promised, my 2011 poetry book trailer for A DAZZLING DISPLAY OF DOGS, is finished. Here is the link to the video. 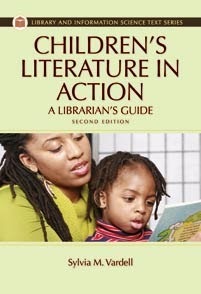 PLUS, Jennifer writes: This hot new book of 2011 is a feast for the eyes as well as the ears. 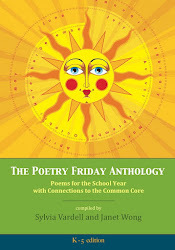 Rhyming poems, hand-clapping poems, and even a haiku is represented in this collection of poems. The pictures are as important as the words and without either one, it would not be the same book. Dogs are the focus here. Dogs farting, dogs escaping, lost and found dogs, and garbage eating dogs. 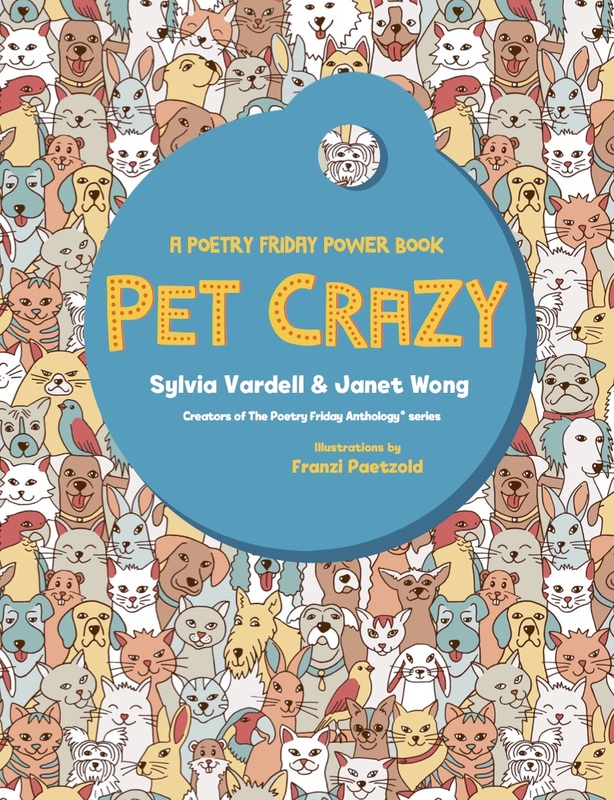 The colors of the illustrations pop out at the reader and the reader can escape into the world of dogs as each poem is read over and over. The reader literally has to turn the book this way and that, upside down, and to the side to read the poems. Children will love this book for the irreverent use of words and the fact that it is about one of children’s favorite subjects, animals, and a well-known animal such as dogs. 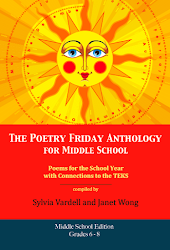 The poems beg to be feasted on, and they don’t disappoint in words or pictures. With these concrete poems and pictures, the imagination is on display here so children don’t have to guess what the poems are about. Dogs! And more dogs! Doggone it! 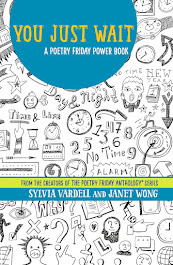 Introducing this form of poetry, concrete poetry, could be lots of fun. 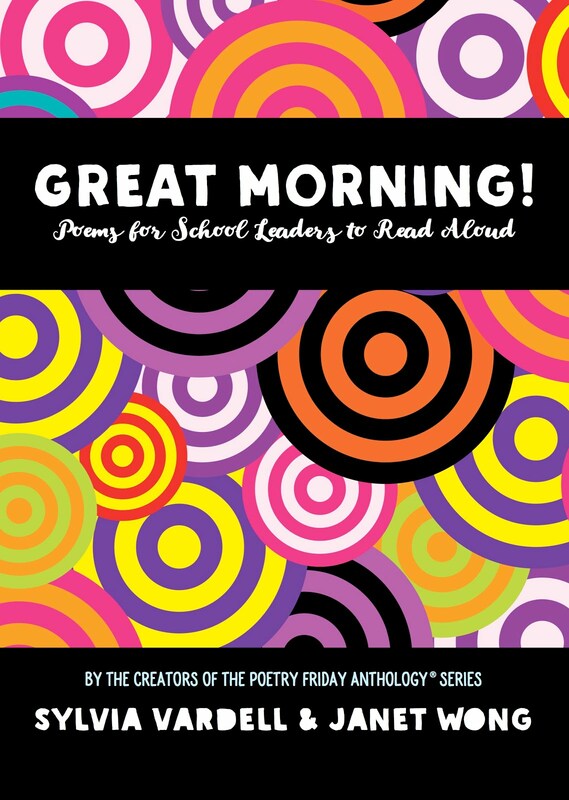 A teacher or librarian could compose her own concrete poetry on poster board in swirls that the students have to turn around and around to read. The text could read “Guess what we are reading today? Concrete poems are fun you see. 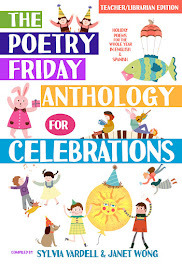 Just like a dog that is barking at a cat up in a tree!” The librarian could introduce several poems by reading them out loud without showing the pictures and asking the children to use their imaginations to visualize what the poem looks like. Than (ah ha!) 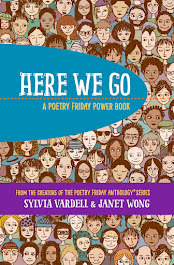 show the picture moving the book this way and that and ask if the poem matched up with the illustration in their heads. 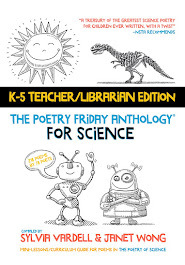 A follow-up activity could be introducing other concrete poems by the same author and illustrator in A CURIOUS COLLECTION OF CATS. 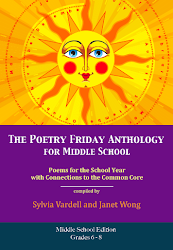 The students can make their own poem about cats and swirl and fiddle their poems around and then be introduced to this prequel to A DAZZLING DISPLAY OF DOGS. Here is a rockin’, funny poem about farting from DAZZLING DISPLAY that will surely get the kids giggling.